Can I register a domain through Rockaway? Sure thing! Register a domain at sign up, or at any point by logging into your Client Area Portal and going to Domains>Register A New Domain. Why is my password not working for FTP? I purchased a second domain. Why am I not seeing it in my cPanel? Can I change my domain? My domain transfer has been 'pending' for a while now. Will you help out with Migration? Do you offer specific WordPress themes or software? My site is down. What do I do? 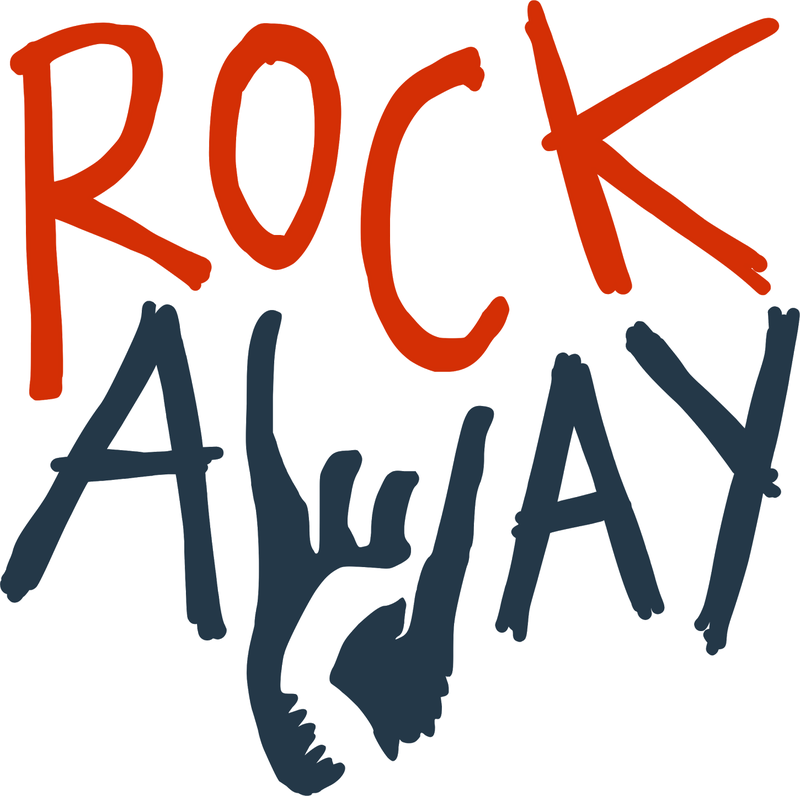 Rockaway Hosting is a web hosting service focused on providing the perfect venue for your site, whether a small personal blog or a mission critical business enterprise. © Zendesk® Theme Designed by Customer Support Theme.